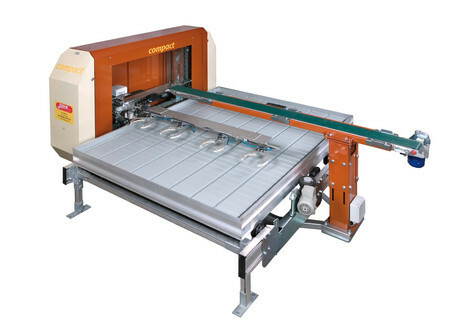 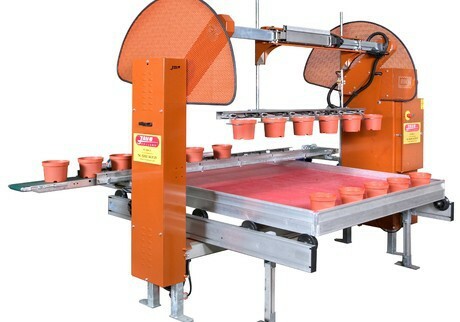 Reduce your labor costs and provide consistent handling with a Javo robot system. 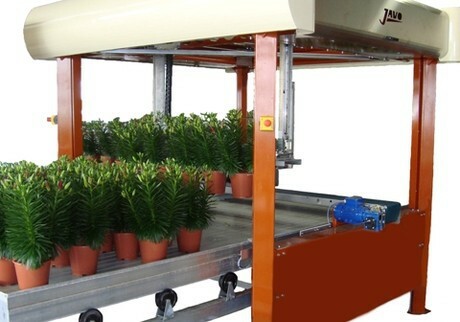 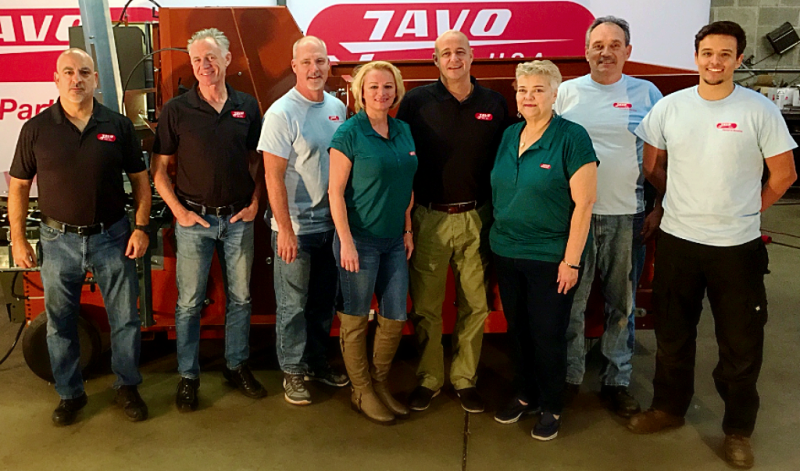 Javo's durable, economical - and fast- robot systems can provide a fast return on investment in virtually any horticulture environment. 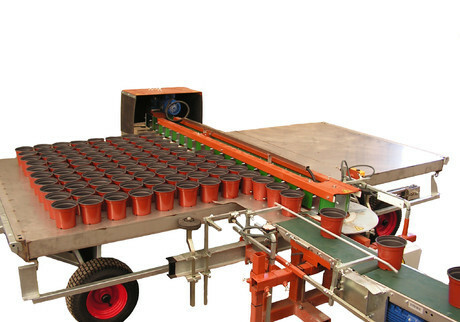 These robots can handle plants of any size and can be used for pick-up, put-down, spacing or even loading wagons and carts. 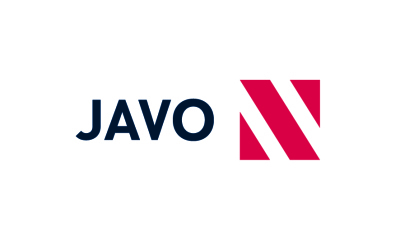 Call Javo at 770-428-4491 to discuss today.